For the last few weeks, we’ve been showing off different lists of the best Halloween costumes. There’ve been zombie costumes, funny costumes, and even dog costumes. 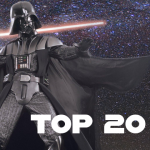 We’re still going to be talking about new costume themes in the future, but today is Orange Tuesday, so we’re doing something special – these are the top trending and most popular costume styles, period. 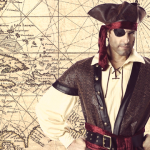 Read on to discover the Top 10 Halloween Costumes for 2014! We’re not surprised either – Frozen is the highest grossing animated movie of all-time (even the soundtrack charted at #1! 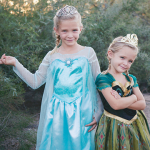 ), and Frozen costumes are just about the hottest costume theme ever. 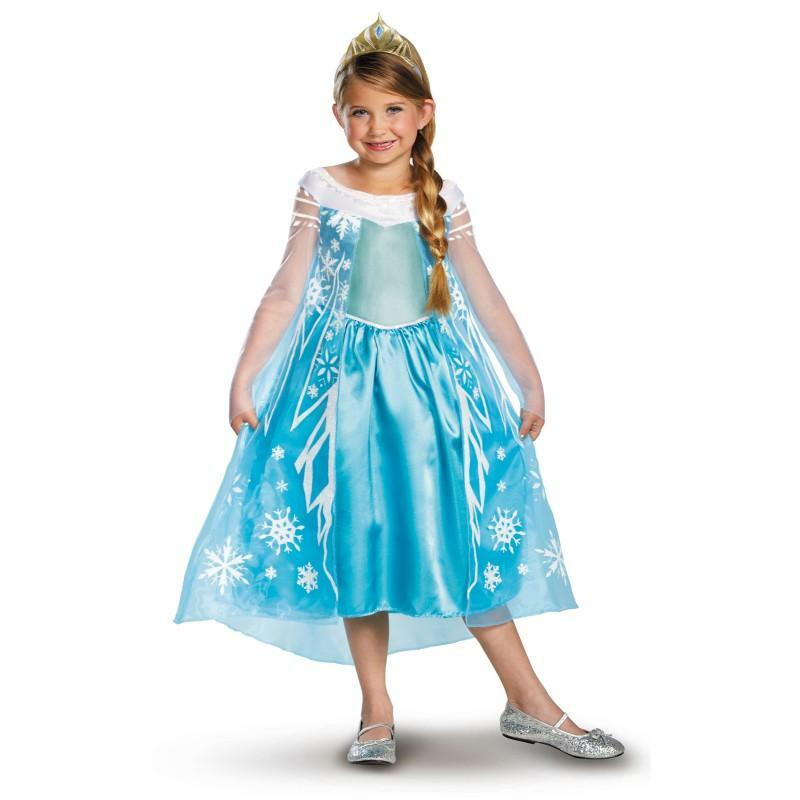 This cool blue Elsa dress is perfect for any little girl who wants to be Princess for a Day, but there are plenty of adult styles, too. 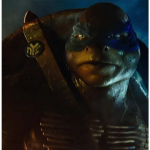 Have you seen the newest Teenage Mutant Ninja Turtles movie? We can’t get enough of the Turtles (we even made a gnarly infographic on the subject), so we’re happy to see the younger generation still loves them as much as we do. 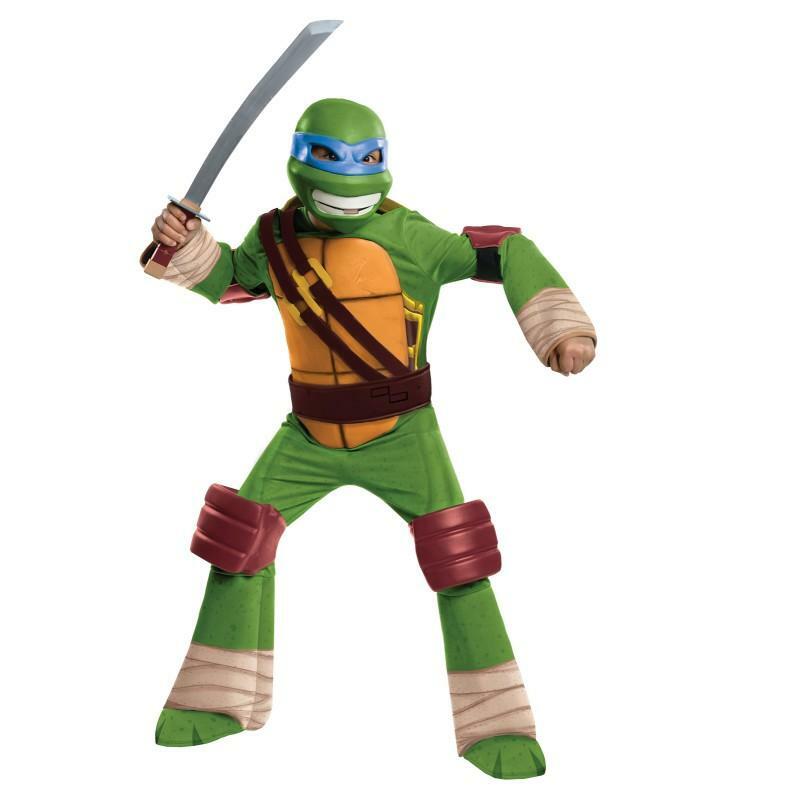 As with Elsa and Frozen, Leonardo is just one of many TMNT costumes, but they’re all awesome. Yes, Greninja from Pokemon is going to be in the newest installment of Super Smash Bros. We’re talking about a Green Ninja though. What little boy doesn’t love pretending to be a super-stealthy, sword-wielding, shuriken-hurling hero? 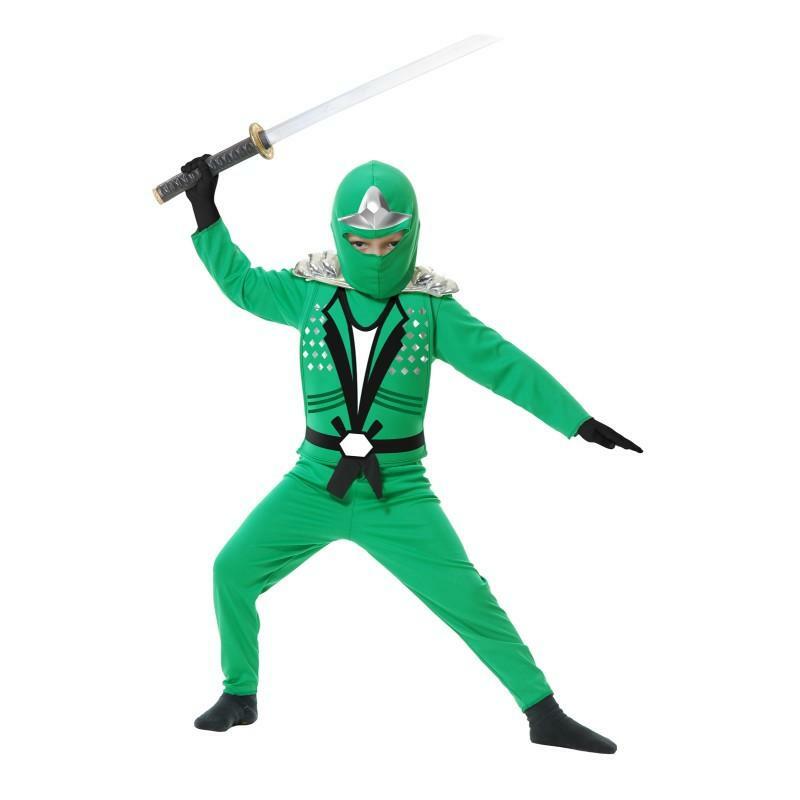 That’s why this ninja costume is our Number 4. We’ve got a little Captain in us! 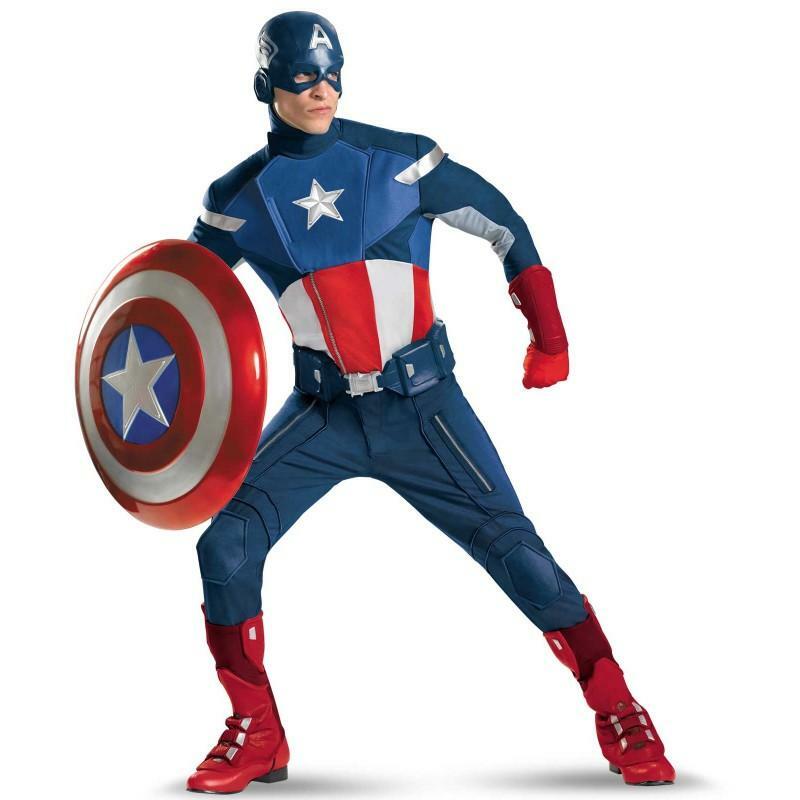 Actually, a lot of Captain (seriously, this costume has a ton of styles). Black Widow is epic, but you knew she wasn’t going to keep Captain America completely out of the spotlight. It’s the best superhero costume for men! Why so serious? Take on the role of the most villainous villain of all! 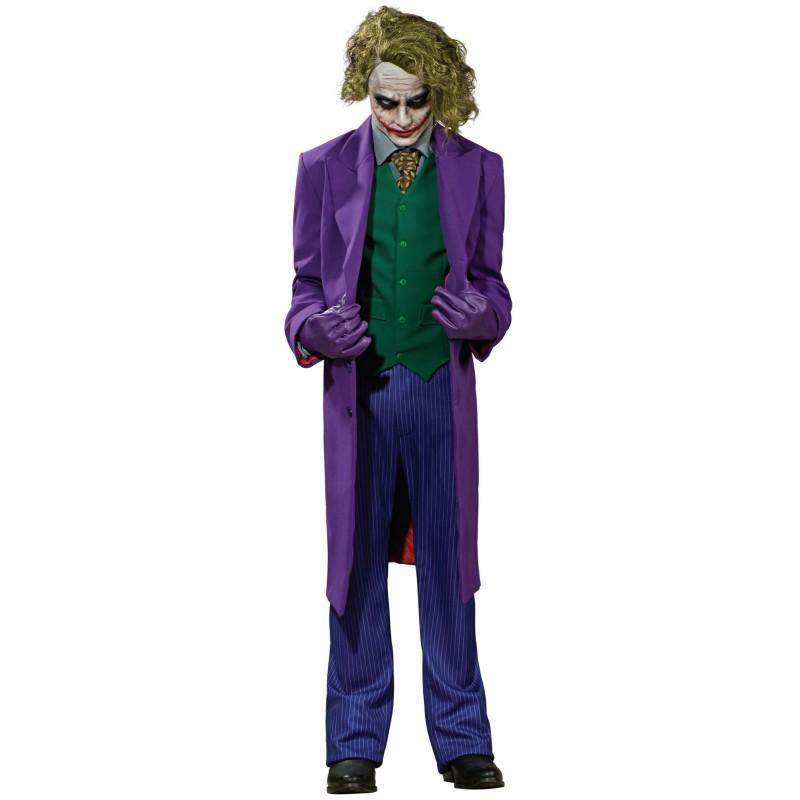 This costume is modeled after the look created by the late and great Heath Ledger in The Dark Knight. As far as villain costumes go, this is the tops. You’re not in Kansas anymore, you’re in the magical world of BuyCostumes.com (it’s slightly more magical than Oz)! 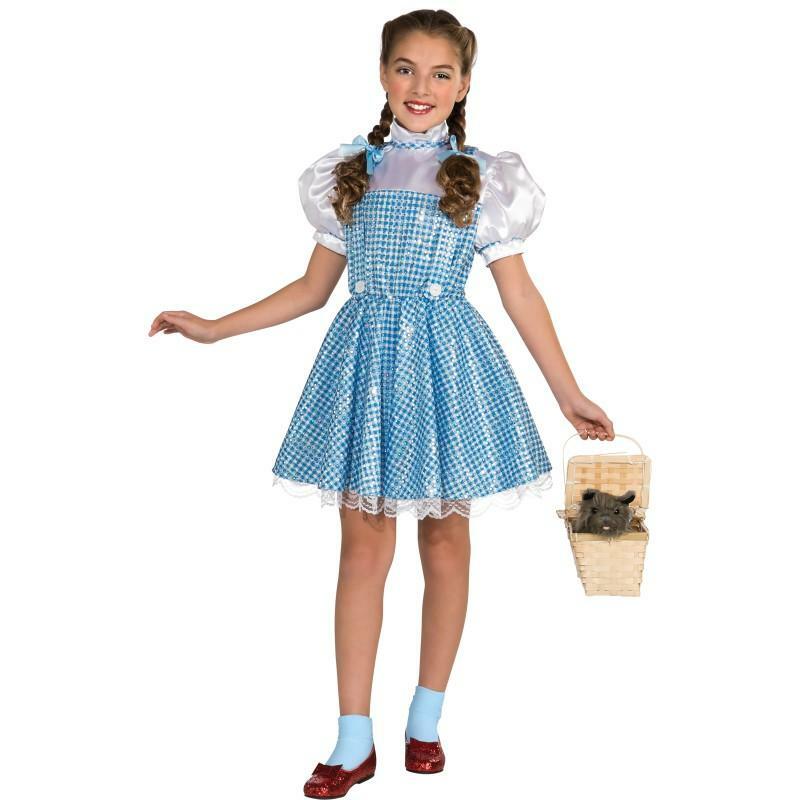 For kids and adults, Dorothy costumes and Wizard of Oz costumes are some of the most popular fairytale and storybook costumes, by far. Adding a pair of ruby red slippers completes the ensemble! 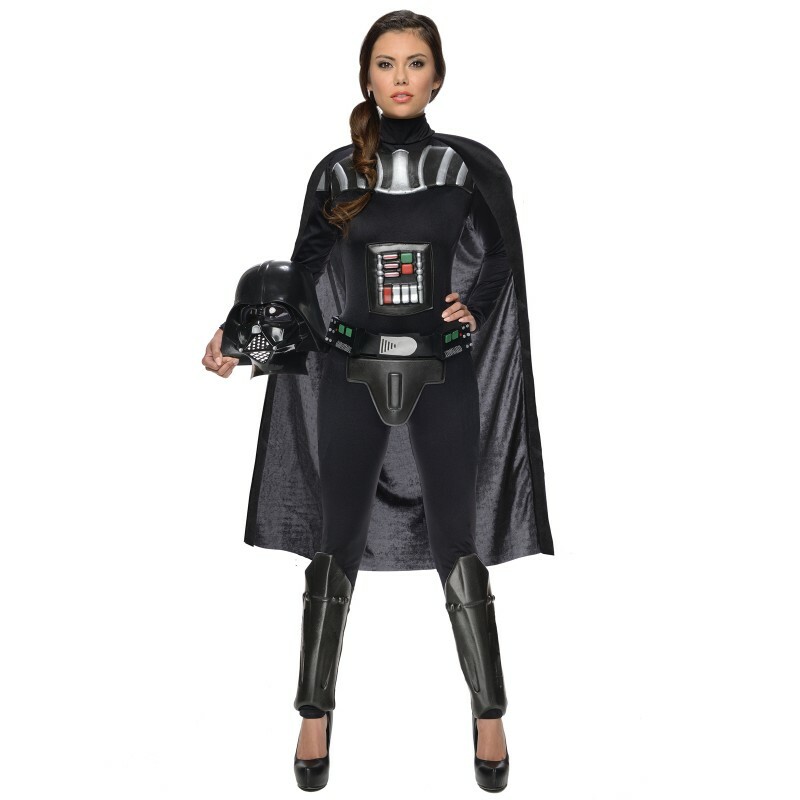 “Luke – I am… your mother?” Star Wars costumes are classic, and they’re hugely popular every Halloween. Now, there’s finally a Darth Vader option for the female fans. The force is strong with this one! Everyone say it with us – “Awww!” Have you ever seen a cuter Halloween costume for toddlers than this? 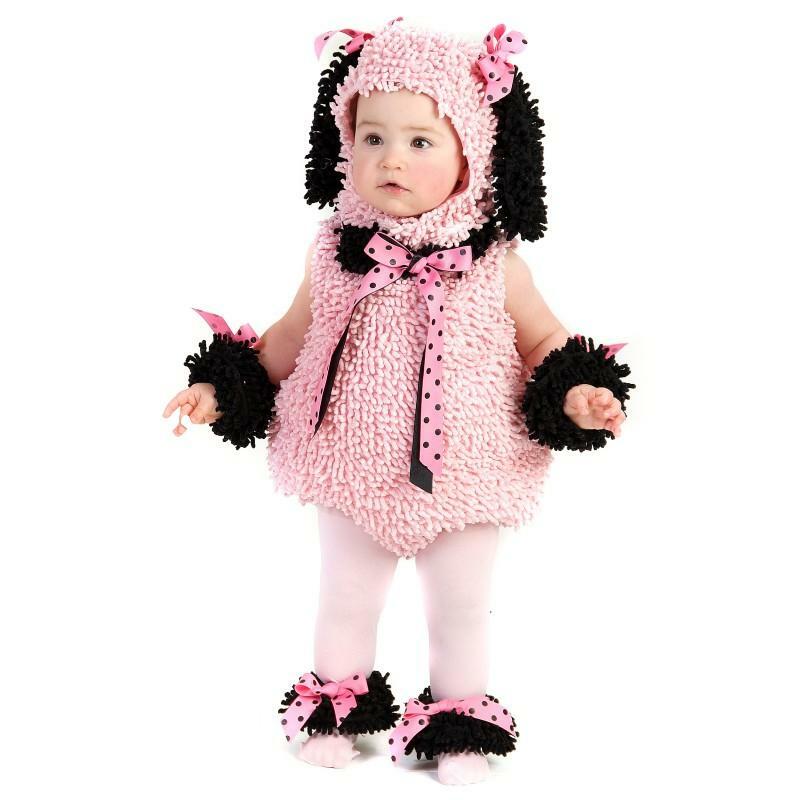 If you’re a new, proud parent, it’s your responsibility to dress up your child in silly Halloween costume before they become “too cool” for trick or treat. 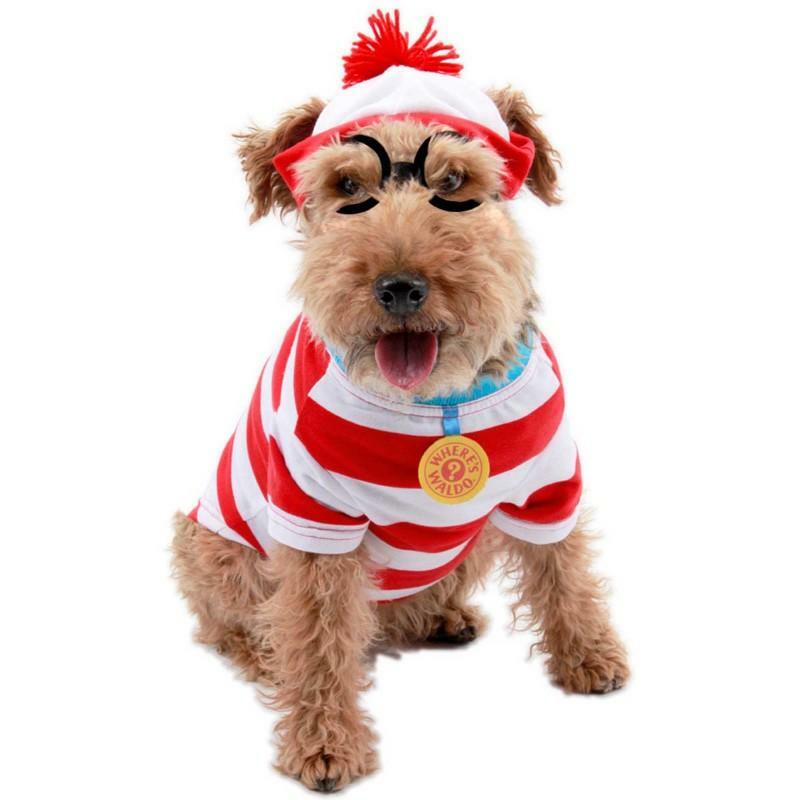 Everyone say it with us again – “Awwwww!” Dress up your best friend just like Waldo’s dog, Woof. We’re not sure if the glasses or the hat are more adorable, but they’ll make your dog much easier to find! What are you going to be wearing for Halloween 2014? Will you select one of these styles, or go totally out of the box? 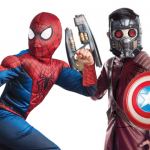 Whatever you decide, we want to hear about it – share your thoughts and costume photos with us on Facebook and on Twitter @BuyCostumes! Be sure to check out our boards on Pinterest too, where we’re always adding brand new sources of costumes ideas and inspiration.